Vim has become an essential part of my development workflow. I started using Vim in the Summer of 2016 while working for a remote internship. 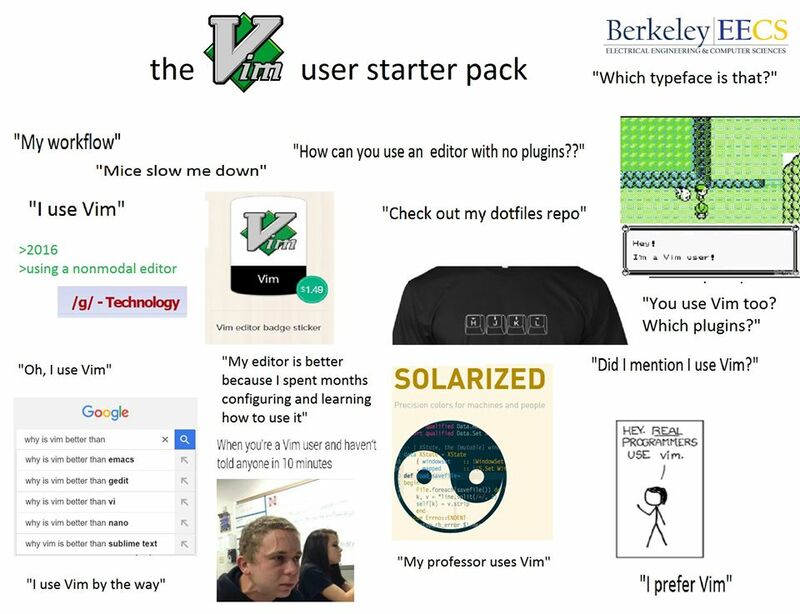 Since I had the opportunity to spend time and learn something new, I decided that Vim was the next thing that I wanted to learn. It was a great decision that has lead me to become a more efficient coder. I became addicted to Vim so much that I created a small little script to set up my .vimrc and plugins on the engineering workstation at school. This script was especially helpful when I had to work on ECE 391 in the lab!